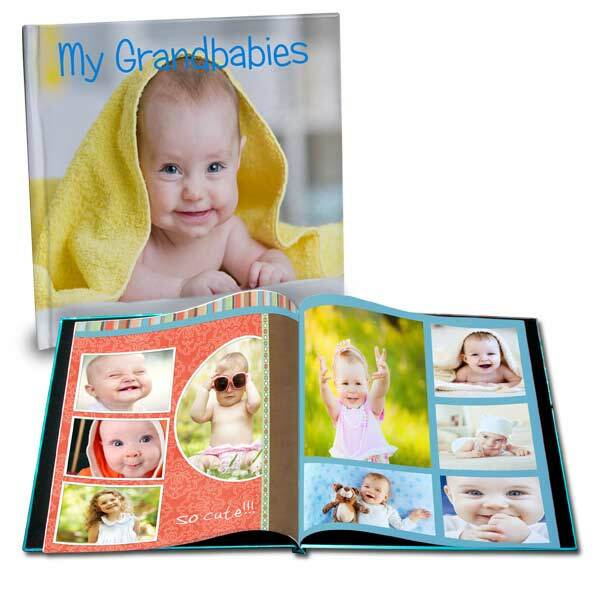 Winkflash’s baby photo books are professionally bound, easy to make and customizable. 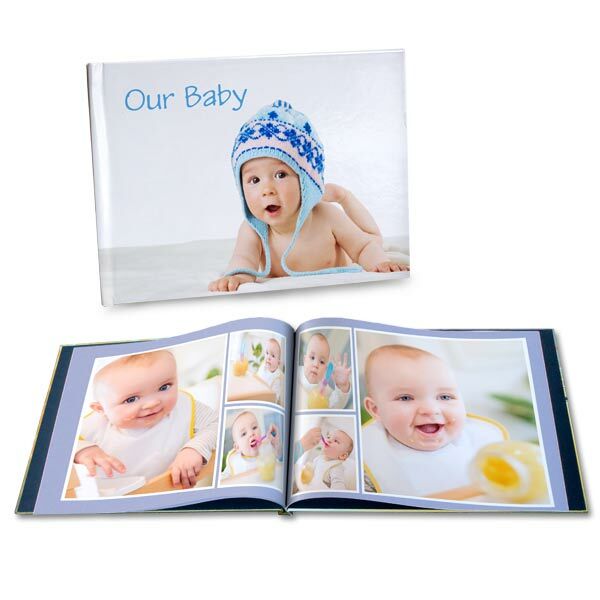 Baby photo books are the perfect new way to preserve and share your baby’s precious moments. Imagine putting together a baby scrapbook, but digitally. Choose from a variety of layouts and background designs, add desired photos and insert descriptions to tell your baby’s story. 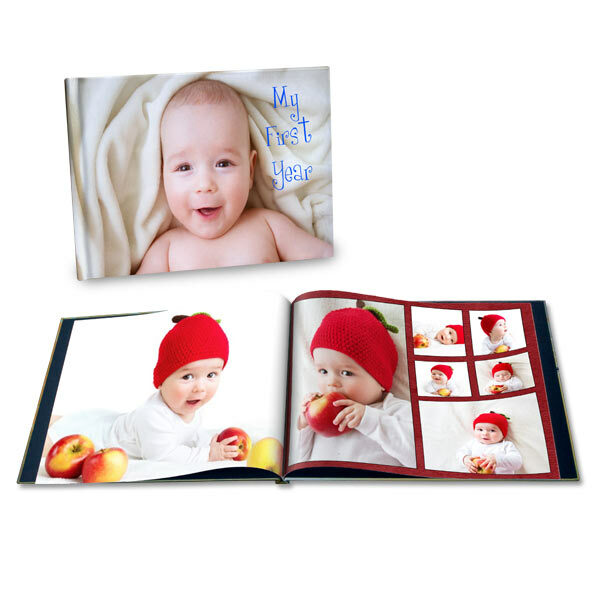 Photo books are personalizable gifts that hit home for every occasion: a vacation photo book, a personalized wedding photo book, or create a Christmas storybook whatever the occasion, your photo book is waiting for you to add your imagination and creativity. If you’re celebrating the birth of your family’s newest addition, we also offer baby photo cards! Design yours with your little angel’s first photo and use our text feature to include his or her weight, length, name, and birth date!